You will be able to confirm your answer before submitting. Unlike the actual mock exam/training, you will not be able to save and resume this demonstration test. 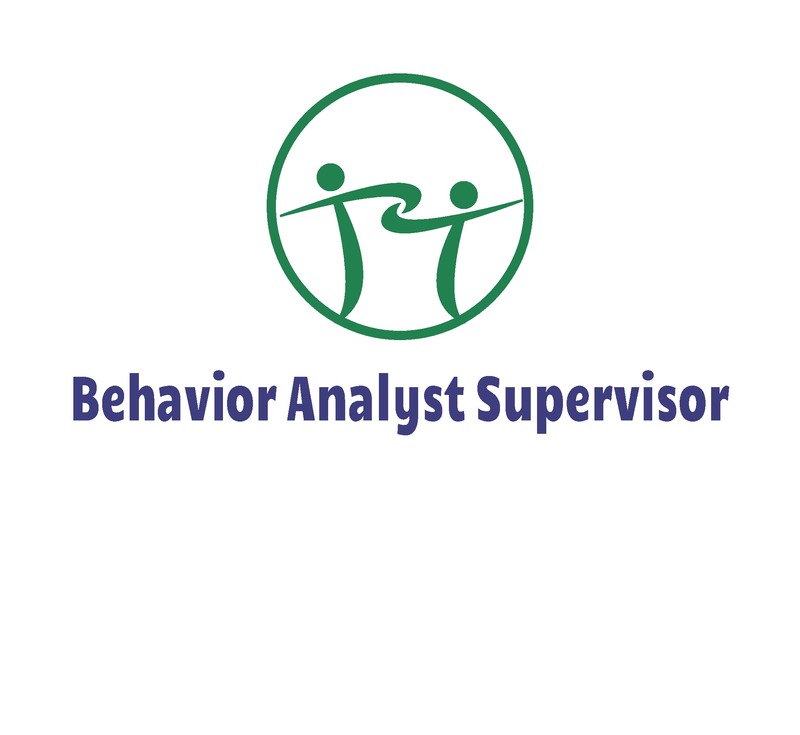 We use both Cooper, Heron and Heward's text, Applied Behavior Analysis, 2nd Edition and G.Roy Mayer, Beth Sulzer-Azaroff & Michele Wallace's text, Behavior Analysis for Lasting Change, 3rd edition as references.